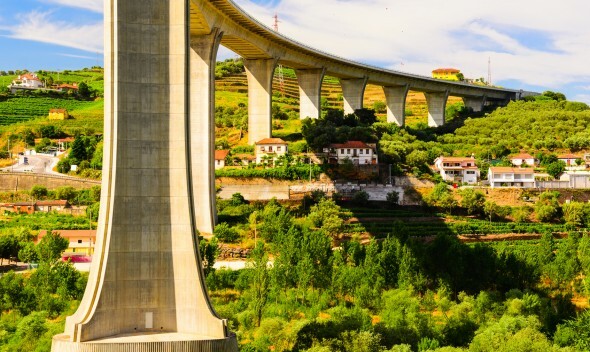 The Douro River snakes across north-central Spain and crosses the breadth of Portugal, finding its way to the city of Porto where it opens wide its arms and embraces the sea. The river nestles into a valley and nourishes fertile banks on either side, making it an ideal corridor for wine-growing. Numerous “Quintas” (estates) are scattered throughout the valley, offering wine-tasting, tours, dining experiences, and often boutique accommodation to travellers. Some of these Quintas are centuries old, some newly-established; some large, some small and family run. What they all have in common is beautiful surrounds and wines of a standard that will wow even the connoisseur. 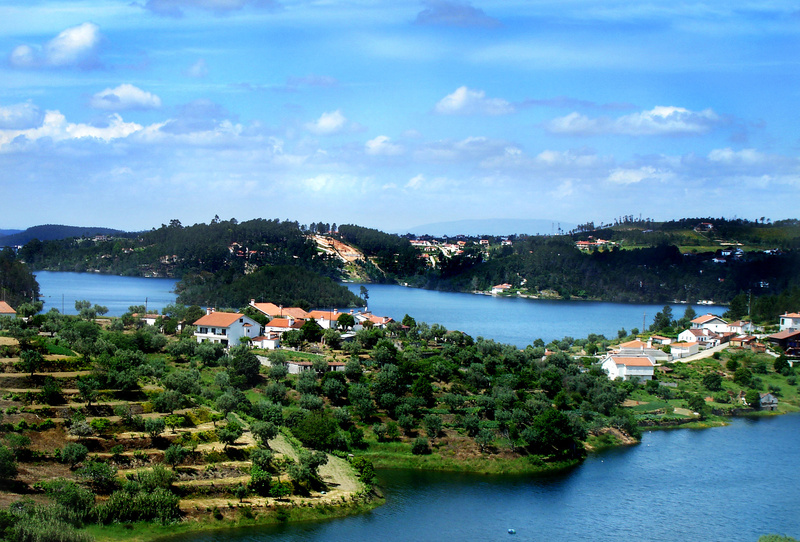 Roughly 90km east of Porto, in the region of Santa Marinha do Zêzere, you'll find Quinta de Guimaraes. The estate comprises 40 hectares of vineyards and forest, governed over by a rustic homestead. Guests can stay amidst the ornate furnishings of the 1720 house, which was built in Portuguese baroque style, or simply stop by to enjoy the wines and spectacular views. Follow the river a little further East to Peso da Régua and you'll find several top Quintas worth visiting. Quinta da Pacheca, one of the oldest and most established wineries in the Douro, has a strong reputation that's backed up by the excellent wines and port wines on offer. And did we mention the beauty of the 18th century manor-house-turned-boutique-hotel, with its ivy-covered pillars and view of the gently sloping vine terraces that stretch towards the river banks? Also in Régua is the equally historic Quinta do Vallado, which this year celebrates its 300th anniversary. 200 years of that history was dedicated to the production of port wine, a specialty of the estate that remains alongside the production of red and white wines drawn from the 50 hectares of plentiful vines. Nearby the cosy township of Tabuaço sits Quinta do Popa, which proves that long histories are not a requirement for the making of exceptional wines. The estate was purchased in 2003 and re-christened to its current name, under which its prized wines are now produced. 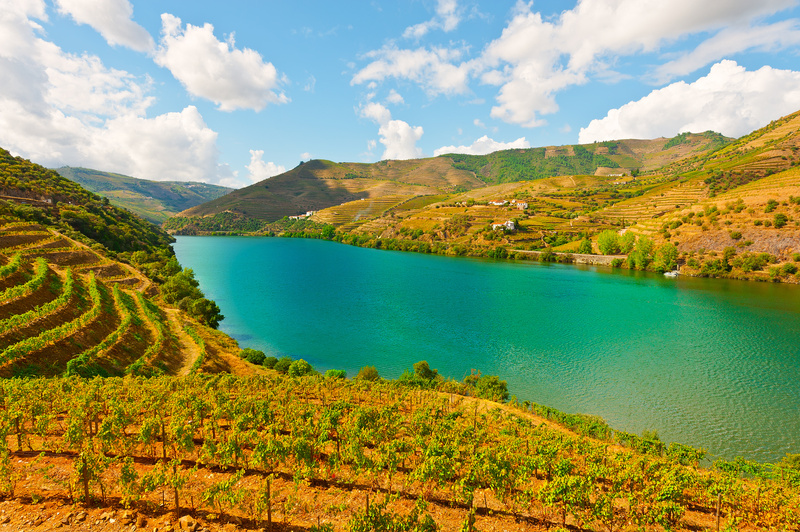 This area is also home to Sandeman's Quinta do Seixo. You might recognise Sandeman, one of the most well-known Port labels, for its iconic mascot, the cloaked, hatted, shadowy figure known as "The Don". Sandeman's Quinta do Seixo is notable for its stunning views, 99 hectares of vineyards, and beautifully designed modern architecture. 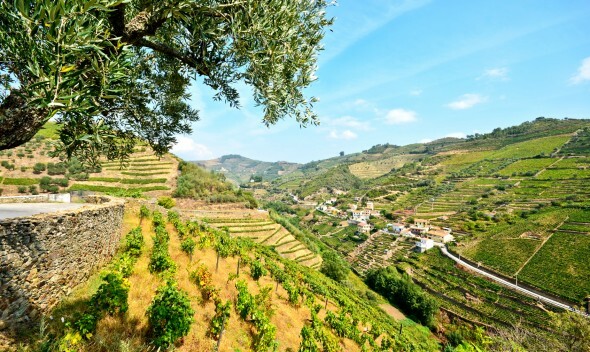 The smaller, family-owned Quinta de la Rosa sits a little further north in Pinhão. The estate was purchased by the Bergqvist family 1906, and still belongs to them today. The wines themselves have picked up numerous accolades and international stockists (you can often spot them on shelves at luxury stores like Harrods and Fortnum & Mason) while the Quinta's accommodation is equally lauded for its friendly service, luxurious rooms, and beautiful river views. A little north again is the village of Favaios. A mandatory visit here is Quinta da Avessada: an ancient winery that also takes the shape of an interactive museum detailing the history and processes of wine-making. This stunning estate is not only award-winning, but sits amoung a UNESCO World Heritage site recognised for its breathtaking scenery and preservation of ancient traditions. Whatever your plans (and research) .. The Douro Valley has some spectacular vineyards to visit and stay at. You can even book direct, by-passing the intermediaries / agents. 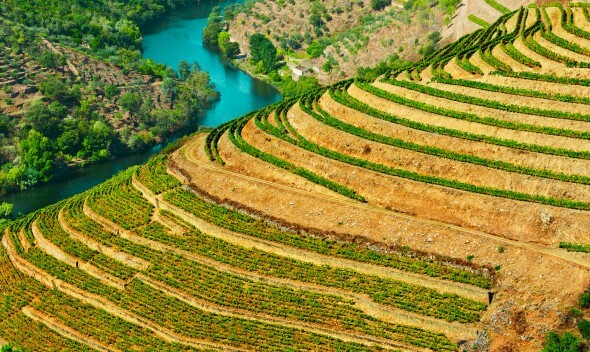 The full link to the Douro Valley recognition is here. 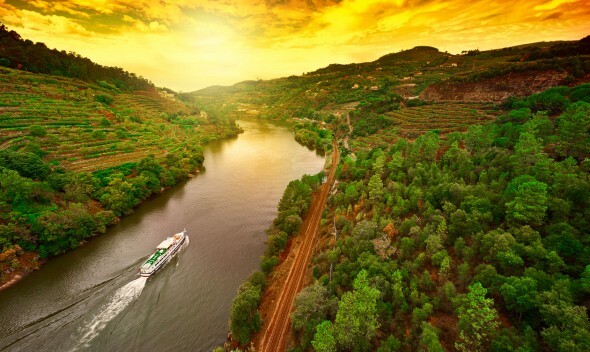 The Douro River snakes its way right across the width of Portugal, from the yawning mouth on the west coast where river meets sea, all the way to the Spanish border. 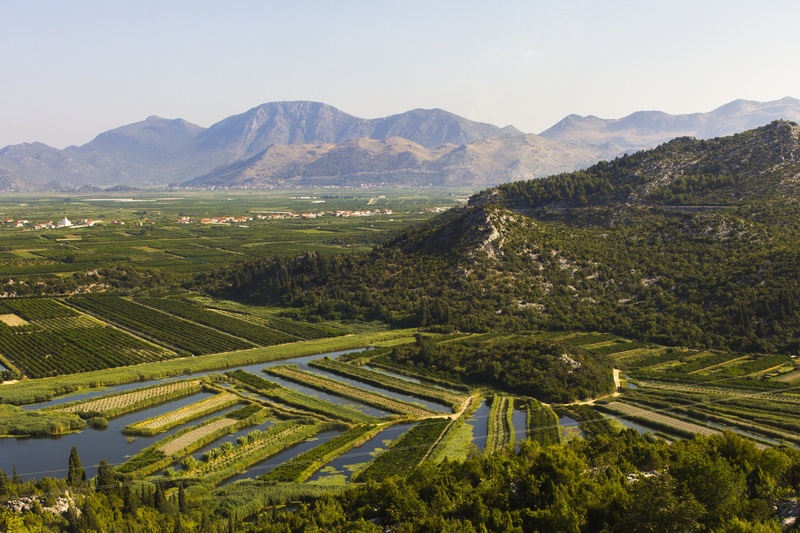 The river provides water and nourishment to the valley it flows through, creating an ideal environment for growing grapes. But while many people think of the region purely in terms of the famous Port wines and table wines that flow from it by the barrel, there's much more to be said for the allure of the area. 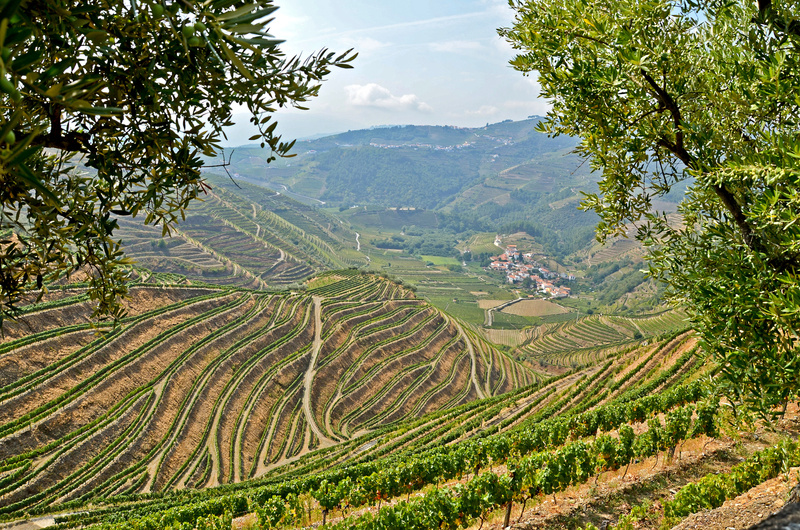 To truly discover the beauty of the Douro Valley, don't just pay attention to the wine-making estates, or quintas; keep your eyes open for beauty of all kinds. Observe the change in landscape between the city of Porto, where the Douro river begins, and the further depths of the valley. As the bustle of the city dies away, architecture becomes medieval and Romanesque churches rise up from the centre of small rustic villages. The vegetation changes, thickening with eucalyptus, olive and citrus trees. The beauty of the valley also transforms at different times of year. If you visit in autumn as the leaves are starting to turn, the rows of grapevines that terrace upwards across the hills form a gradient of sunset colours, from golden yellow to burning orange to flame red. If you want to experience the most buzzing, excitement-filled time in the valley, schedule your trip for September. This is harvest time, which brings more people and activity to the area as well as some opportunities to partake in the action by picking or trampling grapes. 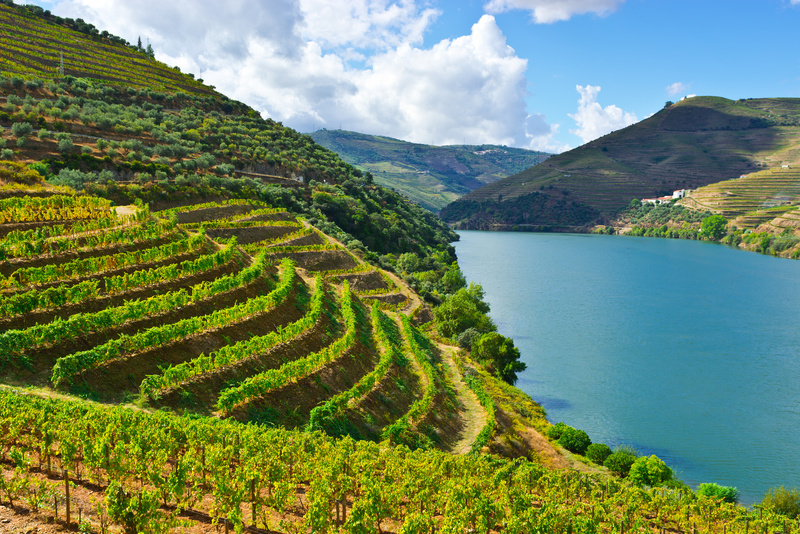 Along with the breathtaking scenery and sweeping views, the Douro Valley is dotted with small, charming villages. Favaios is one such village, not only pretty and filled with history but also famous for its delicious moscatel wines. Venturing a little away from the river you'll find the villages of Salzedas - which boasts a Cistercian monastery dating back to the 12th century - and Ucanha with its Roman-era bridge. Right along the river are Peso da Régua and the picturesque town of Pinhão which are some of the most popular stops - and with good reason. 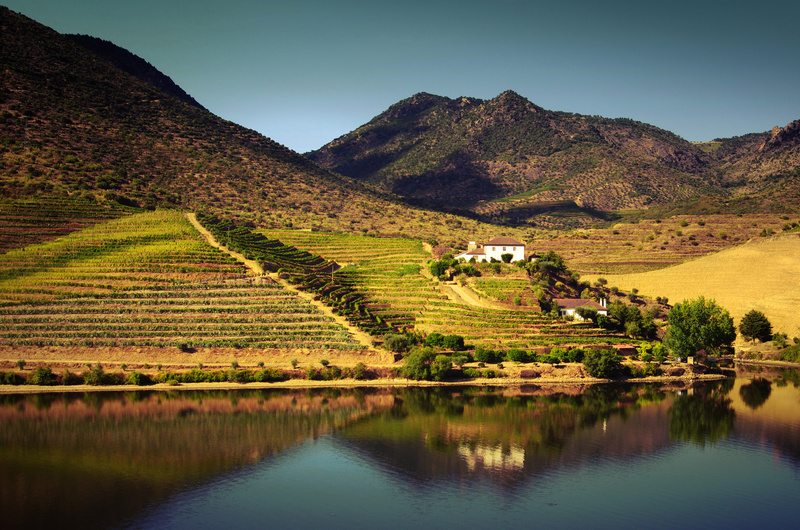 They both feature a number of highly regarded wine estates with excellent wine-tasting tours. 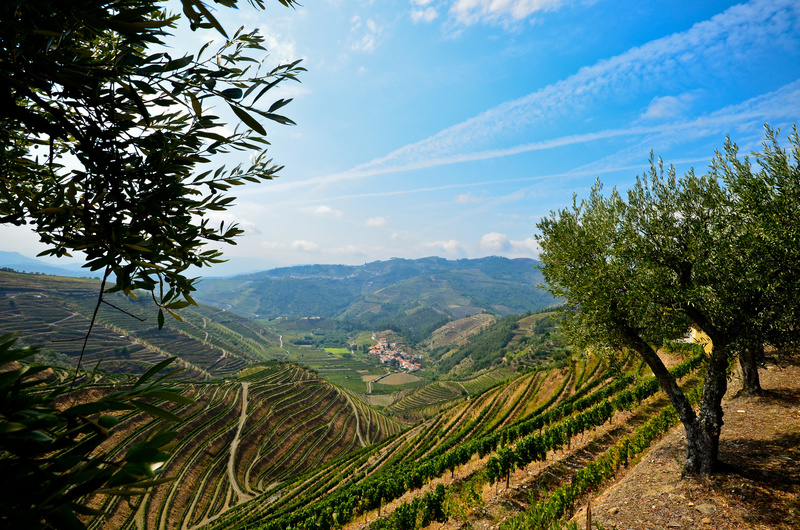 For the wine lover, a trip to Portugal couldn't possibly be complete without a tour of the Duoro Valley. This wine region is so culturally significant it was declared a UNESCO World Heritage Site back in 2001, and it remains as one of the oldest official wine regions in the entire world. Of course, history isn't the main thing that draws flocks of travellers here: that honour belongs to the wines. An impressive range of both table wines and fortified wines (most notably Port) get produced every year from the tens of thousands of vineyards that cover the valley. An ideal way to tour the Duoro Valley is to start at the city of Porto in Portugal's north, and follow the course of the river east. This is best done via either boat or car (the latter is assuming, of course, that you're not taking on the roles of both enthusiastic wine-taster and designated driver simultaneously). Make your way through the picturesque town of Amarante - stopping for coffee and a traditional sweet of the area, such as the dreamy brisas do Tâmega - before carrying on to the town of Peso da Régua. Be sure to take in the scenery of rolling hills and vineyards as you go. Your tour will ultimately want to land you in the picture-perfect town of Pinhão, which affords breathtaking views of the surrounding vine-covered mountains. Enjoy some local food or wander around the Pinhão Train Station which is famed for its beautiful and historic azulejos (Portuguese painted tiles). All along the valley are wine producers, vineyards and "quintas" (estates) who are all too happy to put on a display of Portuguese hospitality and show you their wares. 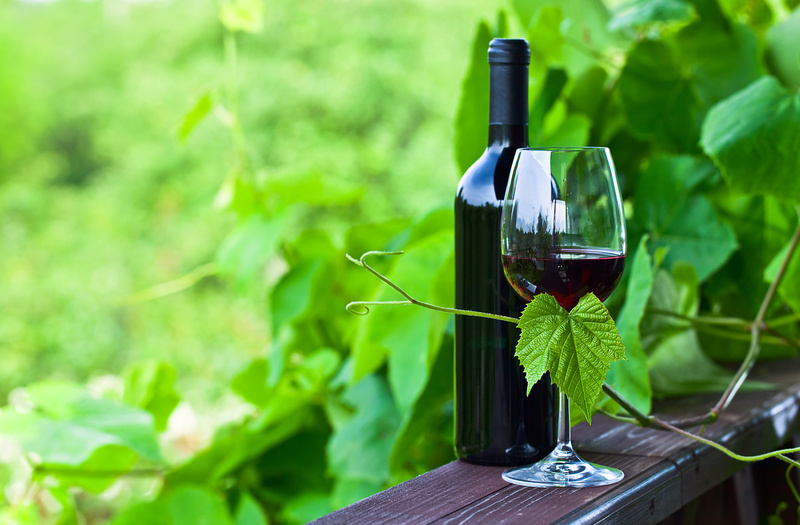 Some of the most popular and acclaimed estates for wine tasting experiences are Quinta da Carvalhas and Quinta de La Rosa in Pinhão; and Quinta do Vallado and Quinta da Pacheca in Régua, with many others scattered along the valley.